The European Live Music Association (ELMA) is an International Non-For-Profit Association that operates as an umbrella organization between complementary European Music networks, associations, companies and professionals, to support the sustainable development of European live music sector industries. The European Live Music Association (ELMA) is an International Non-For-Profit Association that operates as an umbrella association between complementary European networks, organizations and professionals, to give a voice to professionals involved in the live music chain process. ELMA’s mission is to federate and develop common interest initiatives in the live music sector, to support its members to anticipate cultural, economic, technologic, political and social changes, providing resources and tools in order to ensure complementarity and cooperation from local to international scale. Considering that there is a lack of national or regional trade unions or even of associations in most European countries, one of our main goal is to provide a networking tool to professionals from underrepresented regions and countries at European level.  Operating as a European Live Music Cluster, we aim to generate an innovative model for the development of the European live music ecosystem, to strengthen all vocational, educational and business activities related to the live Music Sector and to collectively promote the importance of live music sector along with public bodies. Local artists and entrepreneurs strive to find a gateway to European markets since amongst others, the European Live music sector is characterized by fundamental differences in many topics such as VAT, licenses, Social Security Issues, Author’s Right policies etc. This is why ELMA connects local, regional and national key stakeholders from different professions of the live music sector across Europe encompassing associations, networks, micro, SMEs and large enterprises, grass roots talents and artists, promoters, educational, V.E.T. organizations and policy makers. The implementation of a series of complementary activities to develop strong networking collaborationsand support transnational alliances between live music professionals across Europe. To that end, we are stimulating the creation of cross-sectorialconsortiumsand we foster the development of creative alliances aiming to support the European development of regional partners. To overcome the many different regional markets, laws or regulation and the different levels of demand and competition, we are connecting selected networks and organisations to develop cross-promotional platforms and trans-national channels that can ensure co-branded touring and mobility activities, co-productions and show-case conferences. Founding members and partners organisations. ELMA Association was initiated in 2015, to promote the development of a European network of associations and enterprises representing the live music events producers and organizers at European level. 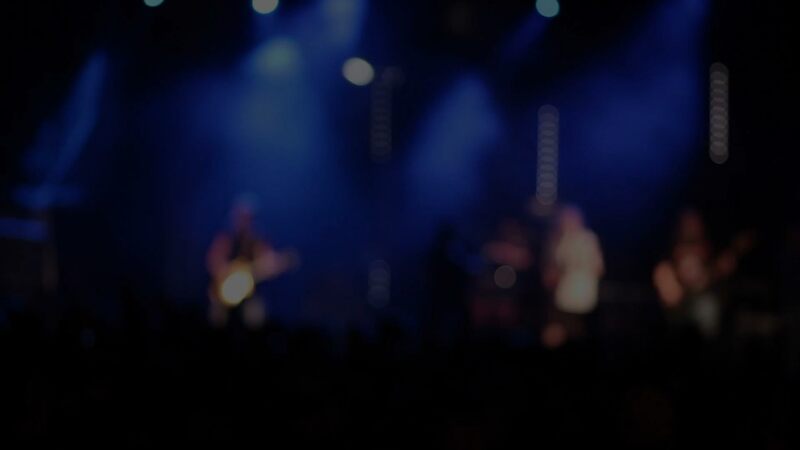 Connected with the objectives of Music Moves Europe project of the European Commission, the #ELMAinitiative project was launched following a call to action aiming to support the sustainable development of the European Live Music Sector. Initiated by Assomusica Associazione (Italian Association of Live Event Producers and Promoters), the Bundesverband der Veranstaltungswirtschaft (German Association of Live & Entertainment Promoters and Producers) alongside with MESO Events Organization (Hellenic Network of the Music Day Organizers) the #ELMAInitiative was launched in 2016.